JUSTYN WALSH is a Director at investment bank Renaissance Capital and is based in London and Moscow. Prior to his career in investment banking, he worked as a corporate lawyer and financial journalist. 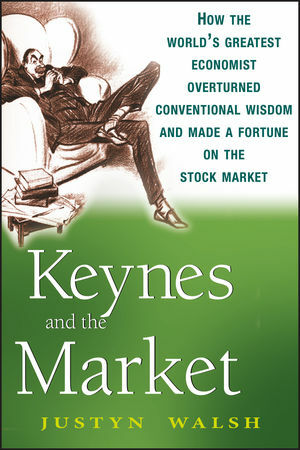 Keynes and the Market is his first book.